2017 Ford F150 Raptor: Lean, Mean, Dirt Machine! When true off-roaders think about building their most capable competiton truck, they think of building a truck like the all-new 2017 Ford F150 Raptor. Designed with the DNZ of a Baja race truck, the new levels of capability, power and innovation found on the 2017 Raptor make it the ready to take on and conquer the toughest terrain out there! 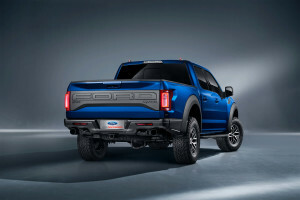 Ford has developed special racing versions of Raptor, both past and present. These trucks then compete in events such as the Best in the Desert Mint 400, where simply finishing the race is a feat unto itself. Ford uses these events and other types of tracing as a test lab for technology. They do this to prove out advancements in everything from suspension and chassis strength to power-trains. 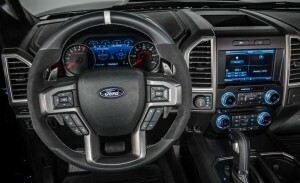 These innovations then migrate into Ford performance vehicles and eventually into the broader Ford lineup. The running-boards are cast aluminum. They have a spray-on bedliner material. This provides slip resistance. Functional heat extractors in the fenders help lower underhood temperatures. Standard 17-inch cast aluminum wheels with painted pocket provide an aggressive look. Available class-exclusive beadlock-capable 17-inch wheels allow for lower tire pressures,helping maximize traction when off road. The 2017 Ford F150 Raptor styling says “Let’s go conquer anything thrown at us!” This is no empty boast. 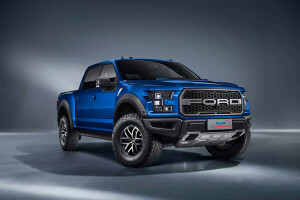 Ford built Raptor to a new level of tough from the ground up for ultimate off-road performance. Designed to be the strongest Raptor frame ever, with exceptional 70,000-psi strength. By the same token, the use of advanced materials is expected to improve the truck’s power-to-weight ratio for improved off-road agility. Give Beach Automotive Group a call today. 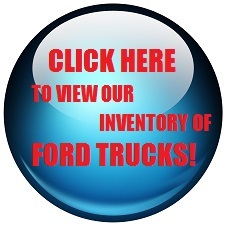 We’re ready to help you make your next new truck purchase! 0 comment(s) so far on 2017 Ford F150 Raptor: Lean, Mean, Dirt Machine!